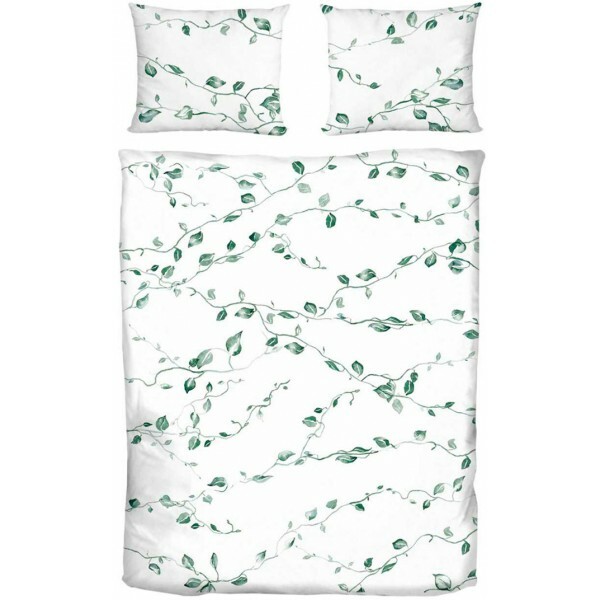 Bedding in a pattern of a climbing plant. 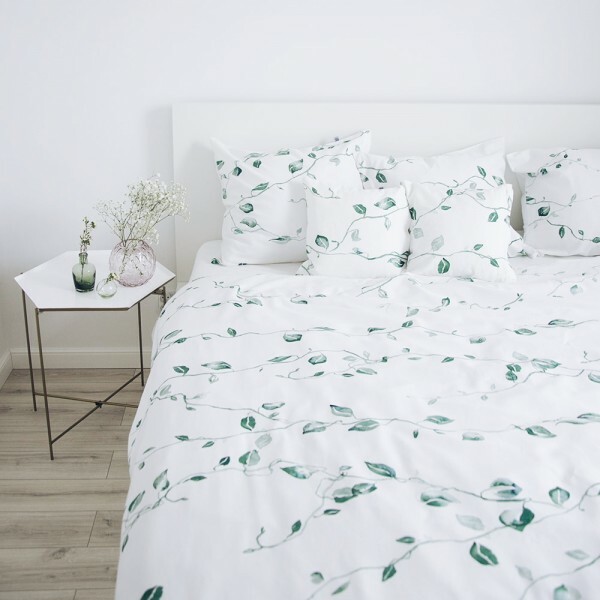 Subtle, delicate and very effective. 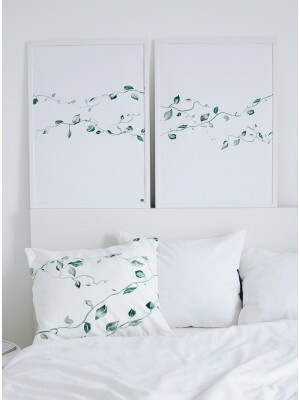 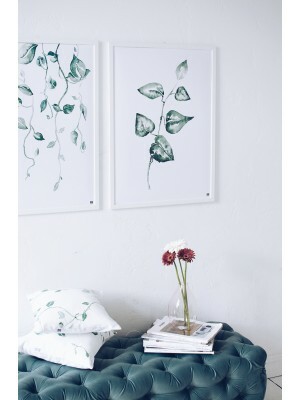 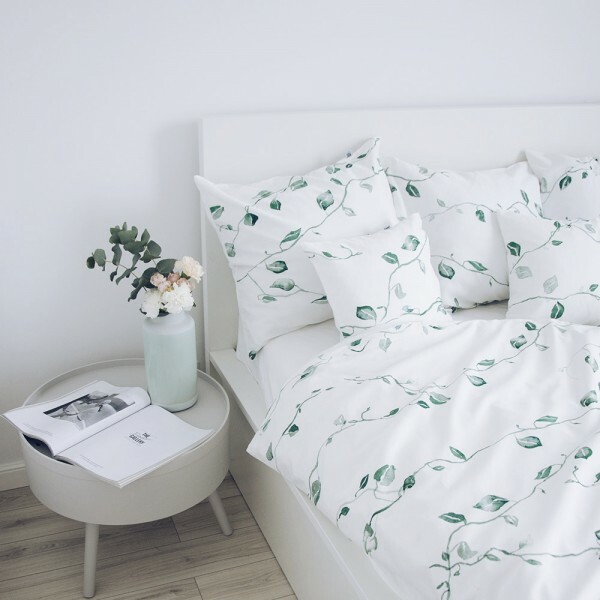 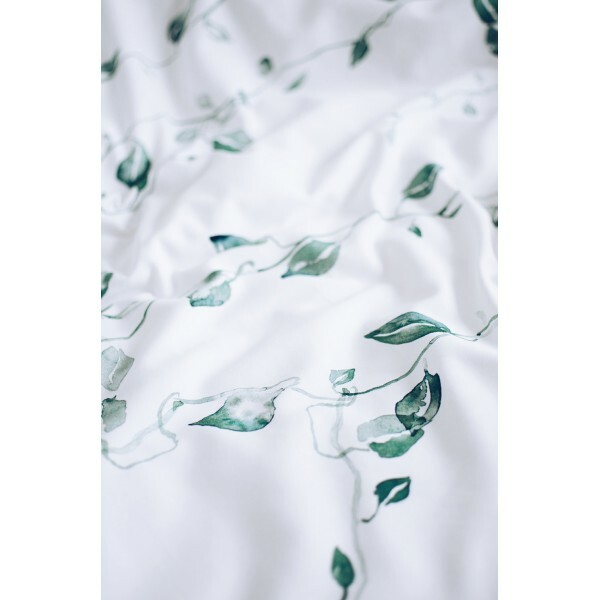 Green, watercolor leaves on the bedding evoke the beauty of nature. 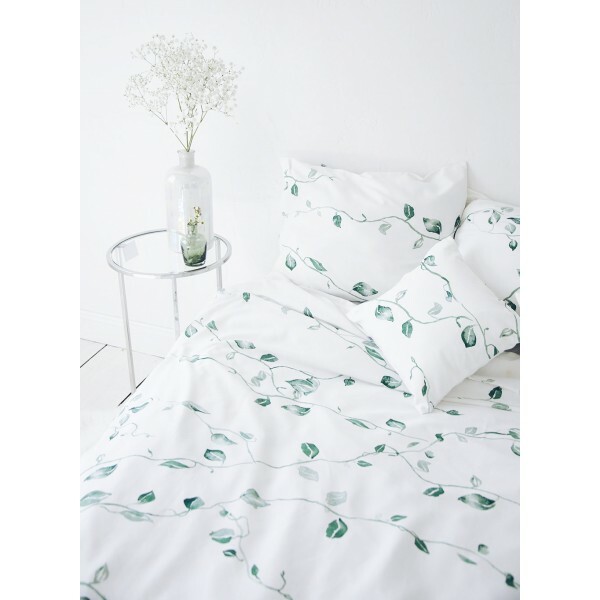 This bedlinen looks beautiful especially in modern and rustic interiors. 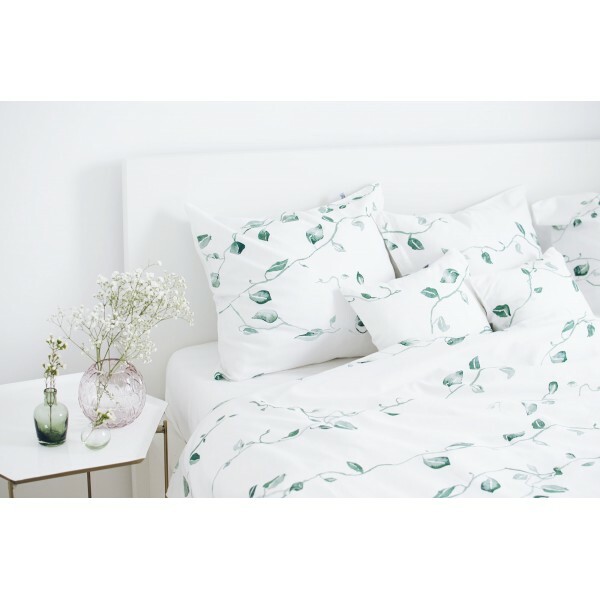 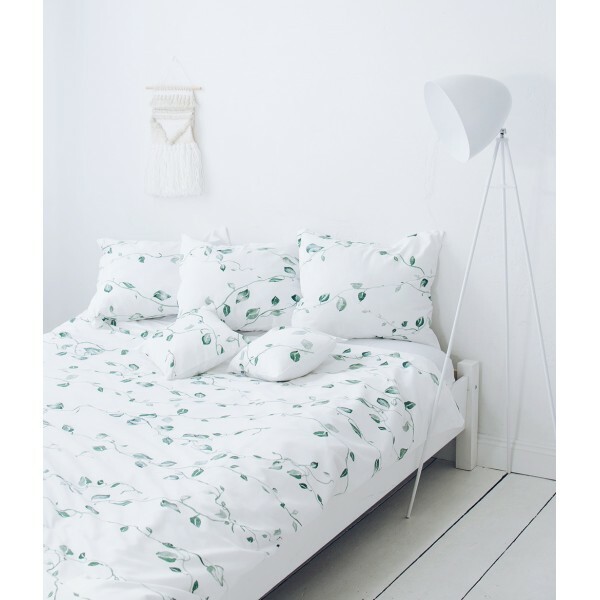 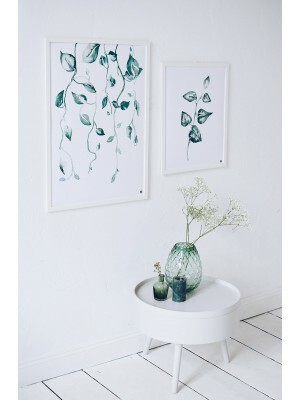 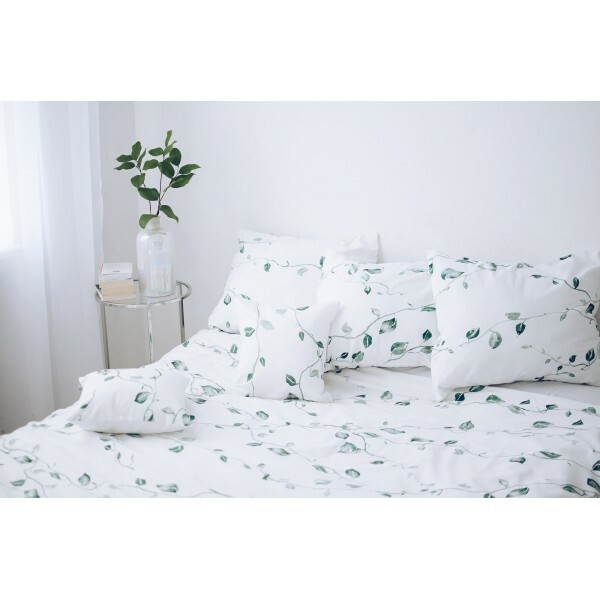 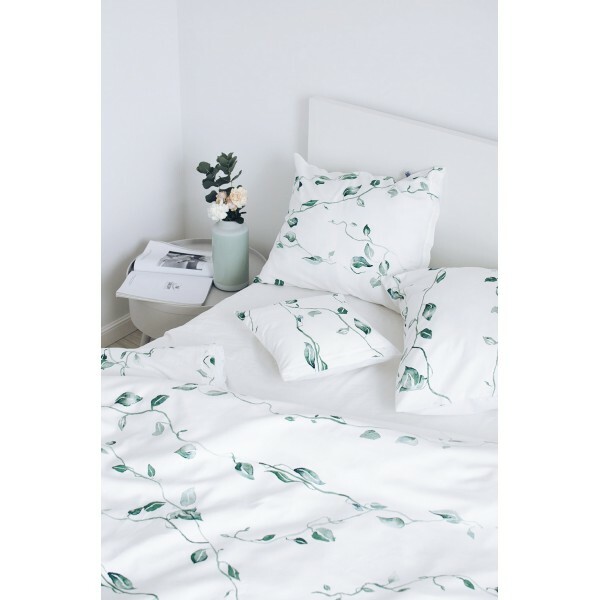 Cotton bedding set with botanical pattern is an perfect gift for nature lovers and people who like to surround themselves with greenery at home. 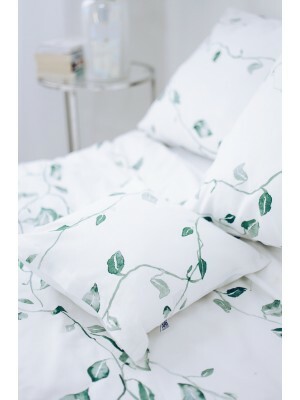 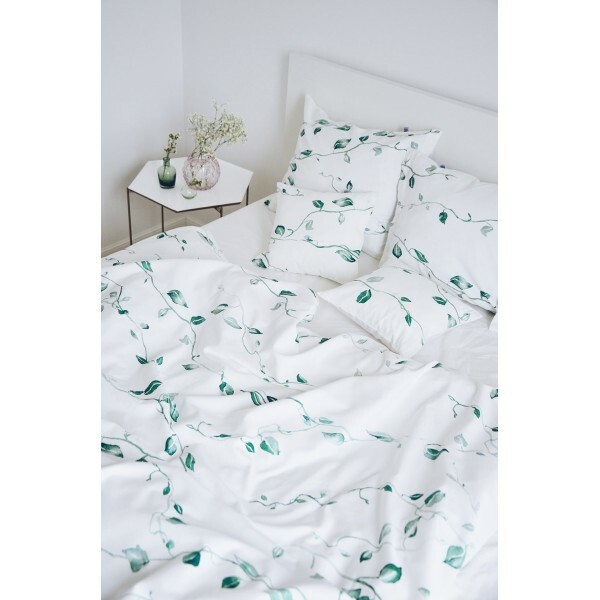 Pastel leaves delicately "entwine" bedding and make us fall asleep in the "embrace of nature".